Driveway widening is one of the most common residential repairs. It’s also common with the commercial and industrial sectors. Not everything is built right the first time and sometimes we just need a little more space. For times like these, look to Ace Cutting and Coring to get the job done right and on time. 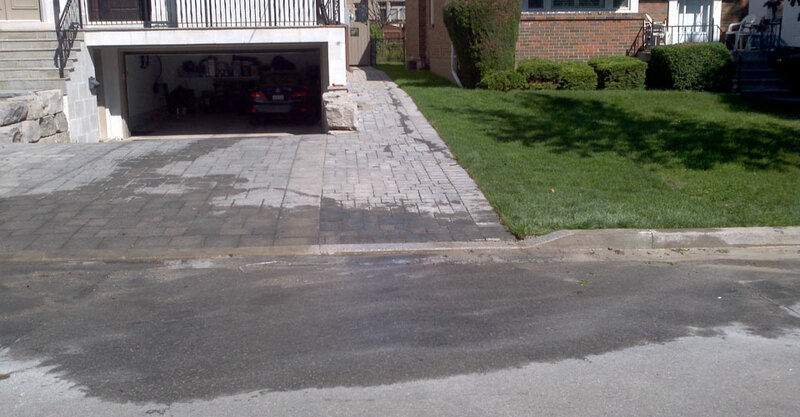 A driveway is such a busy place that you want the job done quickly and efficiently. We work 24/7 to make sure you can quickly enjoy your new spacious driveway. At Ace Cutting and Coring, we don’t simply widen your driveway and then leave. We make sure to leave you with a professional, visually-pleasing result. We’ll clean up any slurry or mess left behind by concrete cutting, asphalt cutting, and/or concrete pouring so you can get back to using your driveway right away. If you’re in need of driveway widening services or would like more information, contact us today!